One of the good things about it getting a bit colder is that the knitwear comes back out. I love knitwear although, for me, it's all about the softness of the material. I can't bear anything itchy! A nice jumper paired with jeans & boots is my winter uniform. I have my favourite Fairfax & Favor boots in 3 different colours I love them so much!! I avoid dry clean only unless it's something I love so much I just don't care! Most washing. Most washing machines nowadays have a hand wash or delicate cycle so I use that with the temperature set to cold. It's so important to use the right liquid if you are able to hand wash. In my experience, it really using proper wool wash liquid does prevent the fabrics going fluffy. I have forgotten on occasion and the results are disappointing to say the least. What is the fabric composition? As a general rule of the thumb, the more wool used the itchier it will be. 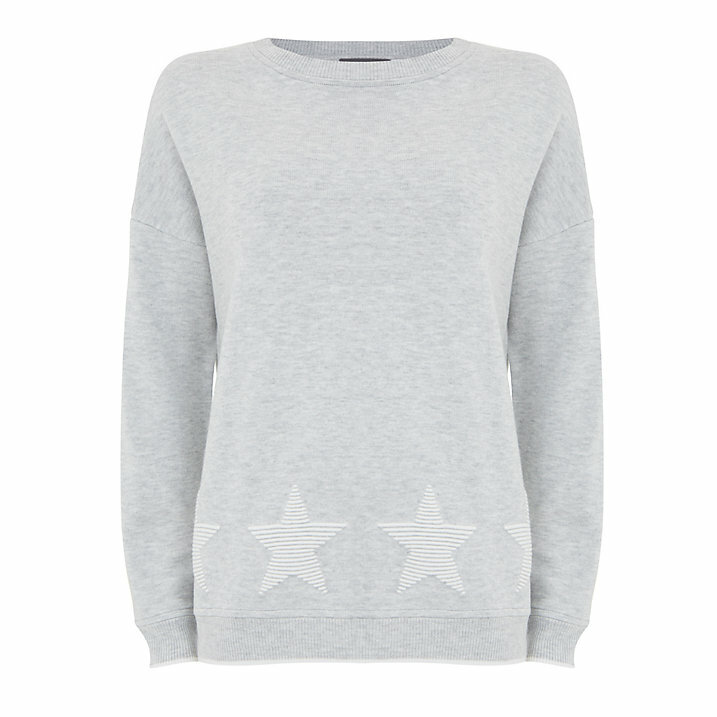 The softest and perhaps most luxurious option is cashmere but that has an impact on the price. 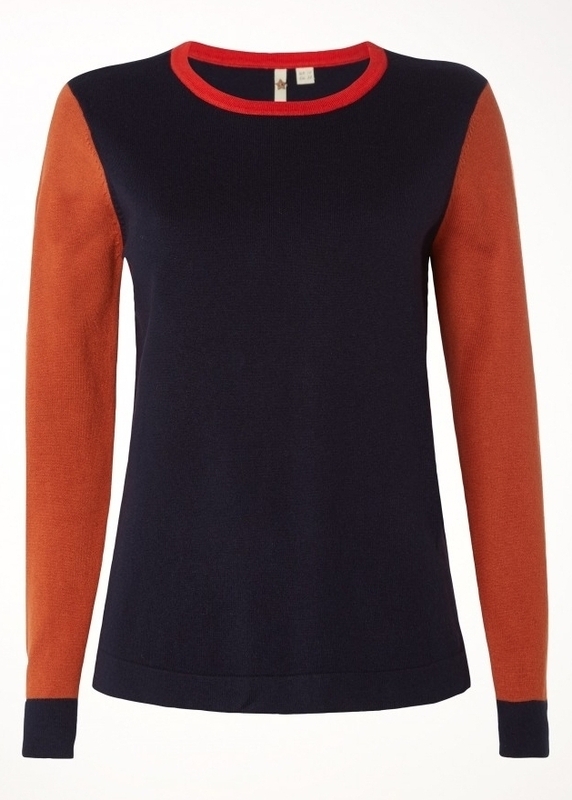 Although, cashmere has become more & more affordable with plenty of high street options available for under £100. You will find every image clickable making it super easy to shop if you see something you like. There are so many lovely pieces at various different price point so I hope you see something that catches your eye. I think sometimes Boden can be perceived as Mumsy but I think that's based on Boden of old. I was drawn to these pieces but I think the bright pink, swan jumper, whilst not for everyone, is my favourite! 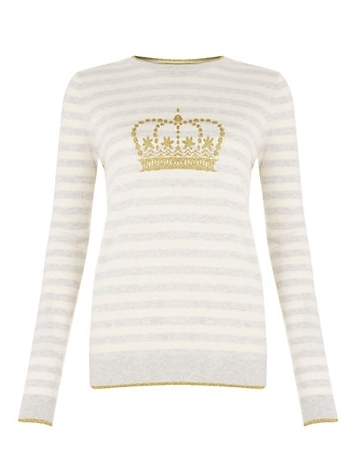 Last year Boden nailed Christmas jumpers so it's definitely worth keeping an eye on their website for when they land. One of my favourite shops but it's annoyingly expensive if you like in the UK! And with the exchange rate being as bad as it is, buying on a visit to the US isn't much better. 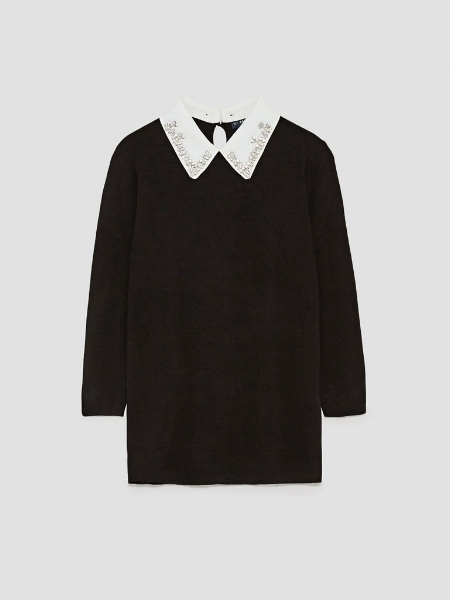 However, my wardrobe is full of Tippi sweaters that are a J Crew staple season after season. 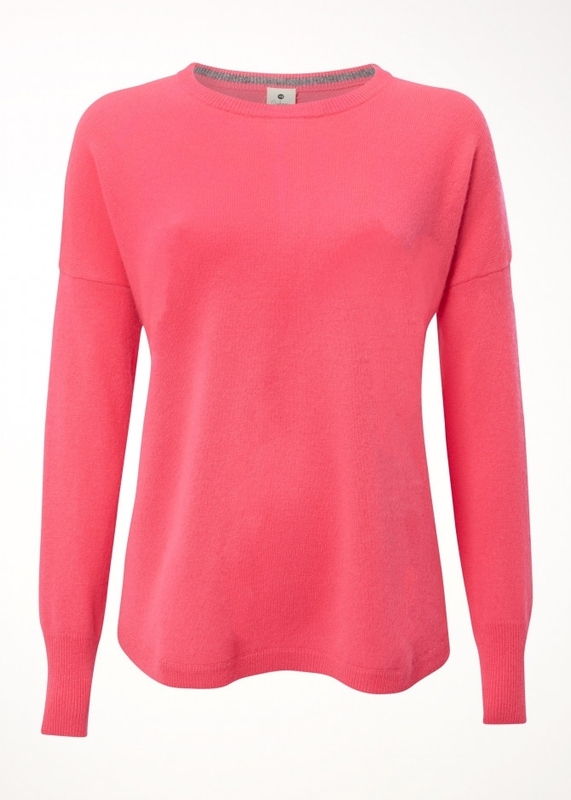 It comes in so many colour, is lovely and fitted and has a 3/4 sleeve. It's definitely more of a top than a jumper. J Crew is always worth a look as they often have a few different pieces than the UK high street. I think it can be easy to forget Warehouse as they do to have the presence on the high street they once did. but it's definitely worth checking them out online if there's no store near you and it's also available via ASOS, House of Fraser & John Lewis. I love Holly Willoughby's style and I have seen her wearing a few pieces from Warehouse so I decided to take a look. These pieces in particular caught my eye and they're really affordable too. Not a particularly well-known brand but their knitwear, in particular, has always been good. In my experience, the fabrics are usually really soft and tend to be fine machine washed on a hand wash or delicate cycle. The quality is good and stars often feature which I love! And finally, I have not looked at White Stuff products for a long time but I saw a promotion in this month's Red magazine and noticed they had some lovely looking pieces so I decided to check them out, These are just a few, if stripes are your thing, then it's definitely worth having a look. Got to love a stripe! I hope you enjoyed reading and might have found a piece or two that you can add to your winter wardrobe. I would love to hear from you if you do buy anything or if you have a brand I should try, so do get in touch.